Estimate is open source construction estimating software for small businesses. Features include multiple capabilities, document and project archive, and web-based interface. Businesses use Estimate to streamline project execution. Estimate is free, open source software. It can be downloaded for no charge on the website. Bottomline: Estimate is a good, easy to use and setup option for small businesses wanting to drop project costs, and improve efficiency. There is no recent Estimate news or activity to report at this time. Is there a Estimate free trial? 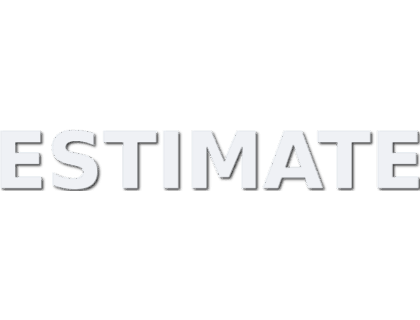 Estimate is open source software free for download on the Estimate website. Where can I find the Estimate login? Estimate does not have "login" facilities on the website at this time. What are some Estimate alternatives? There are no Estimate customer reviews at this time.